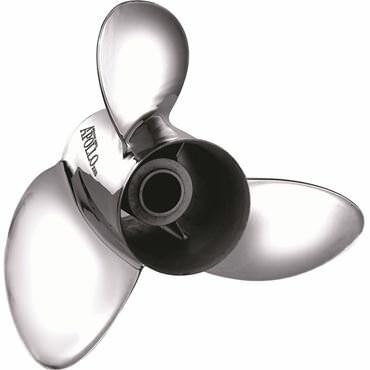 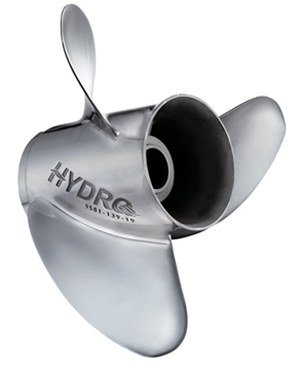 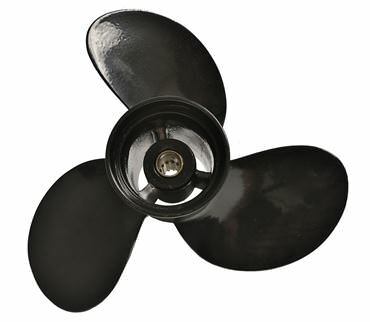 You will find the best boat propellers at the lowest prices here at Deep Blue Yacht Supply. 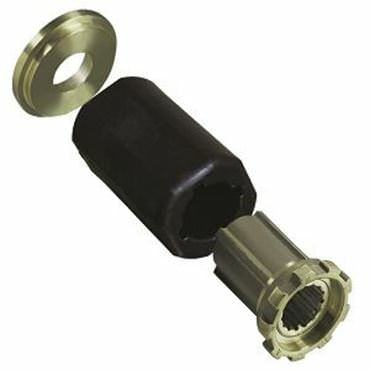 We carry the best brands such as Michigan Wheel Apollo, Vortex, Ballistic and Match. 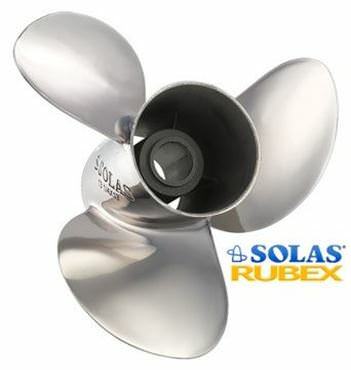 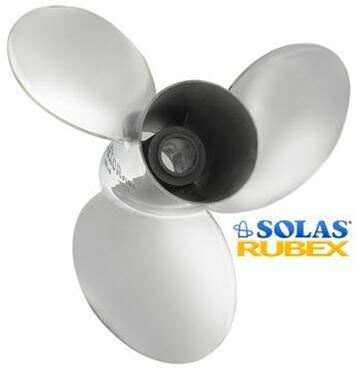 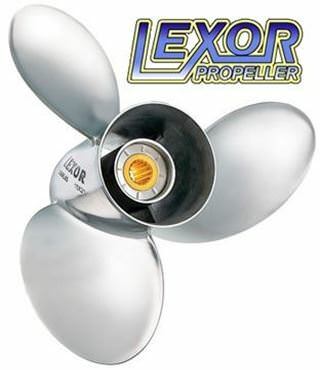 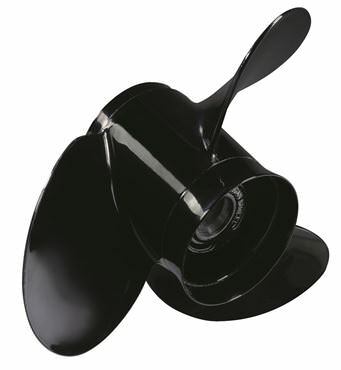 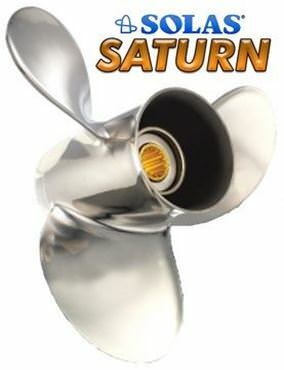 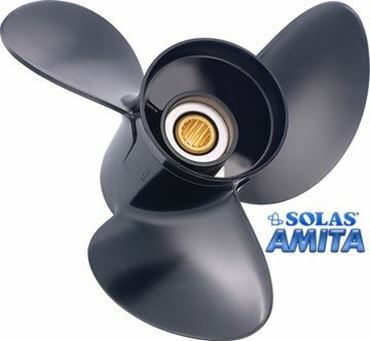 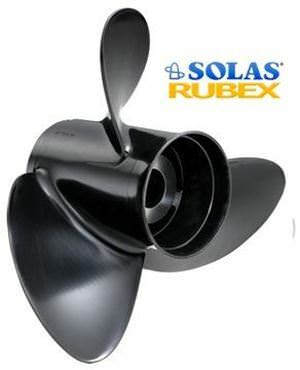 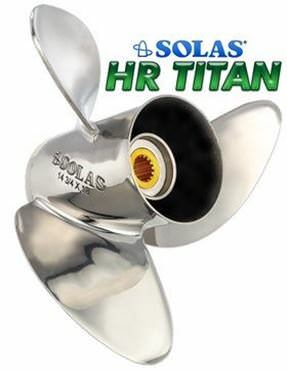 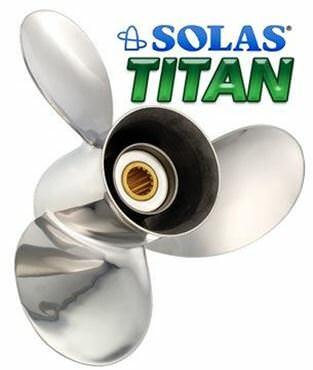 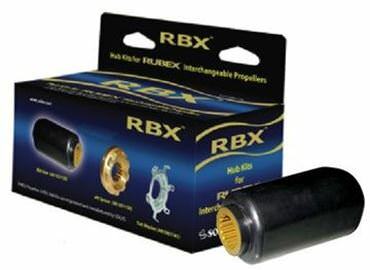 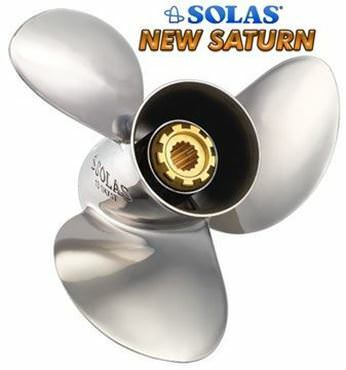 We also carry all of the great SOLAS outboard propellers such as Amita, Saturn, Lexor, Titan, and others. 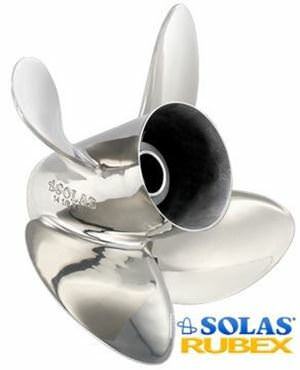 We are able to ship all SOLAS and Michigan Wheel boat props worldwide, and you will find the best prices. 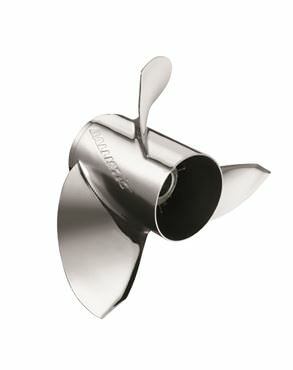 Our excellent selection of outboard boat props by brand is featured below!